Using a network of foster homes, we take in last chance animals - animals that are at high risk of euthanasia or those that would otherwise be at risk without our help. This includes animals at shelters and stray animals. We also assist in emergency rescues, including small animals removed from neglectful situations. 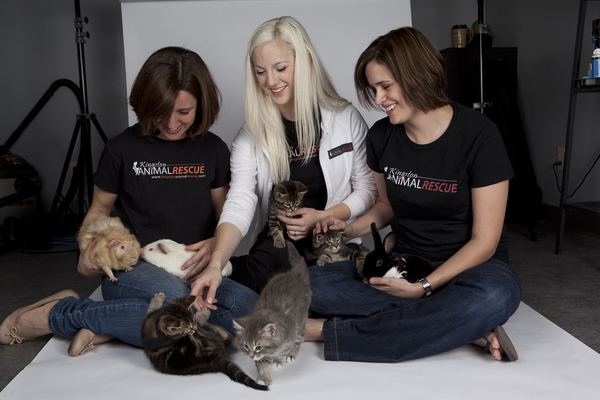 Kingston Animal Rescue was created by Jessica Hellard and founded by Jessica Hellard, Kareen Lush and Alison Migneault.